No matter who new head coach Zac Taylor calls on to be his offensive coordinator, that side of the ball is going to see some sweeping changes for the Cincinnati Bengals. Under former head coach Marvin Lewis, Cincinnati gave up the third-most points in the NFL this past season. It’s a far cry from the once-dominating units the defensive-minded Lewis led. Among the primary issues was one of the league’s worst linebacker groups. Said group was headed by an embattled former Pro Bowler in Vontaze Burfict who has not played a full season since all the way back in 2013. According to this note from Bengals beat writer Katherine Terrell, it makes perfect sense for Taylor and Co. to move on from Burfict this offseason. 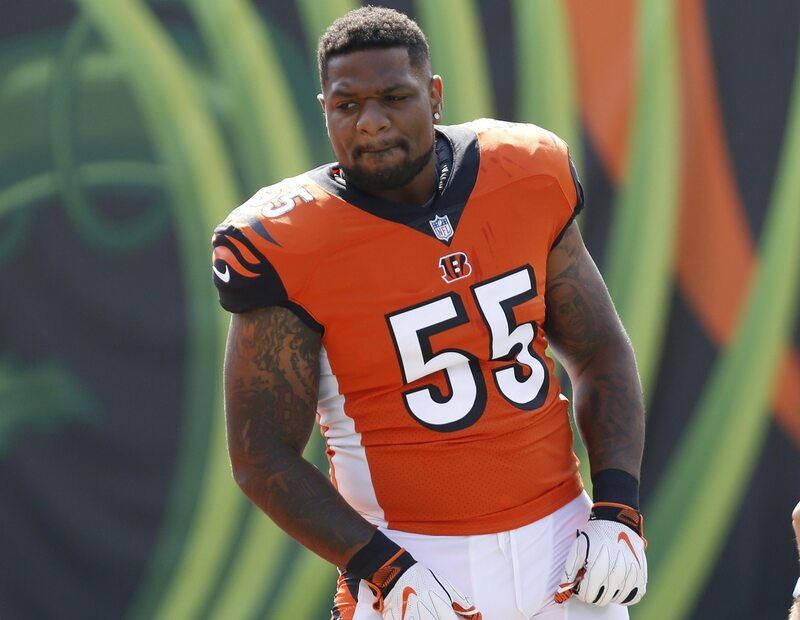 Not only has the 28-year-old Burfict been injury plagued in recent seasons, the former Arizona State standout has been suspended for a combination of on-field conduct and NFL PED violations each of the past three seasons. Playing under a three-year, $32.5 million deal he signed with Cincinnati back in 2017, the Bengals can save north of $6.4 million against the cap by releasing Burfict. He played in just seven games last season.